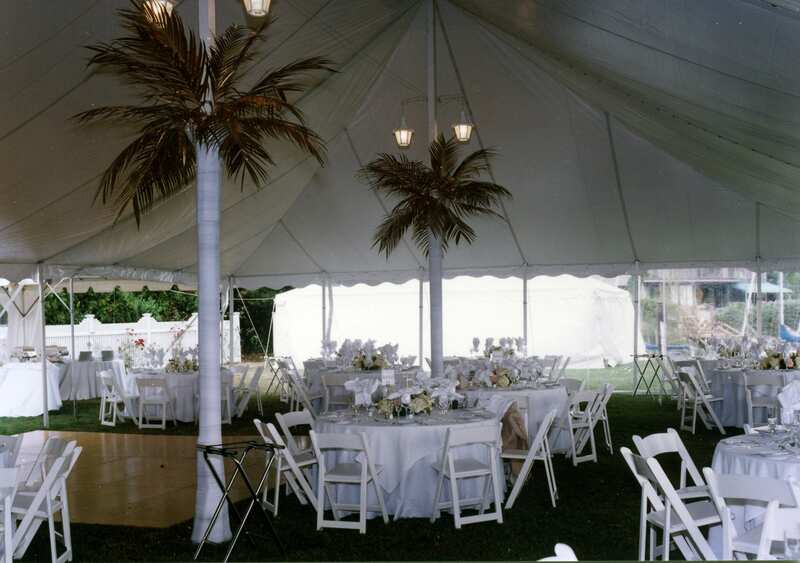 Serving Fairfied County, Westchester County and Long Island since 1986, Ray Van Tent & Equipment has been providing customers with personal service, quality event rental products and competitive pricing. Reliable, experienced, prompt service, all of our event rentals and planning are done with customer satisfaction in mind. From BBQ’s, Graduations, Birthdays, Anniversaries, Bar/Bat Mitzvah, Corporate Events, Catered or Casual, and Outdoor Weddings and Wedding Receptions, our party tents, event lighting and staging create the perfect atmosphere for celebrations of any kind.